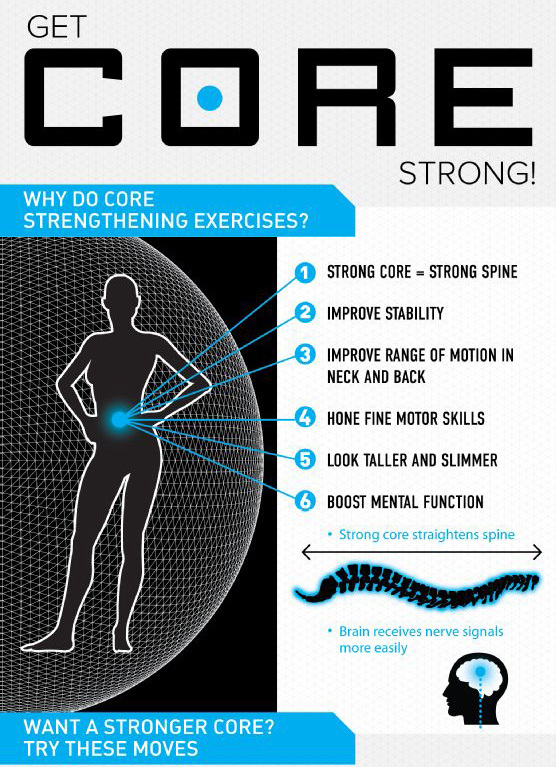 You will find tons of info out there on why having strong core muscle is crucial in any form of workout and strength training. Besides increase in strength, the following core exercises is beneficial for aiding back pain, thus it will make you have a stronger spine which increase stability. Improve range of motion in neck and back will lower the risk of injury during workouts and other daily activities. 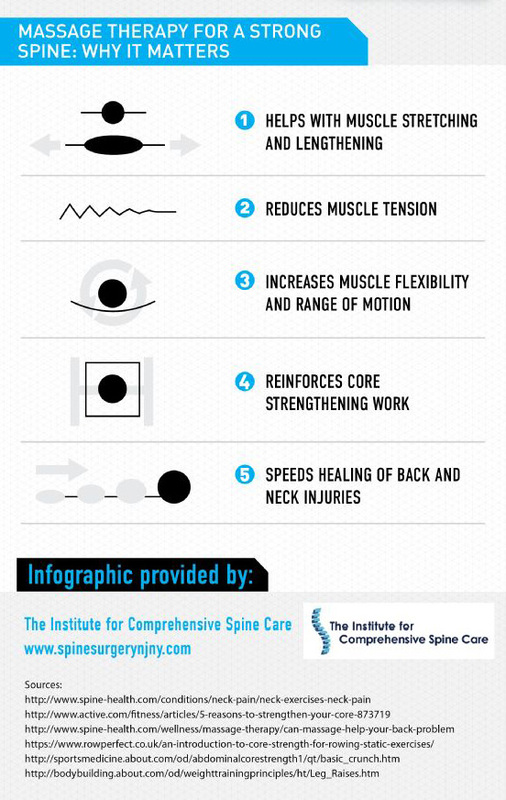 Discover the other benefits of the core workout routine, thanks to this very resourceful infographic provided by spine surgeon in NJ. V-sit with abdominal crunch to v-sit hold. This is a great core exercise that strengthens the core and the hip flexors. 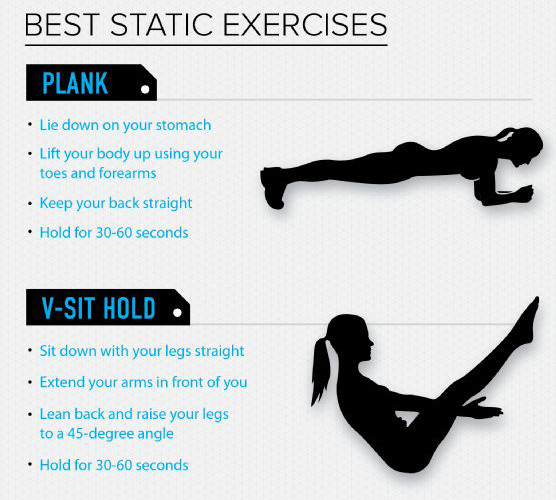 V-sit targets your abdominal muscles, obliques, and improves your balance. 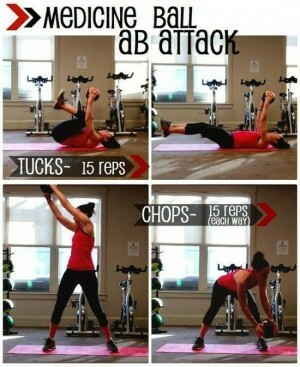 It is considered an intermediate exercise movement and a great core workout exercise. 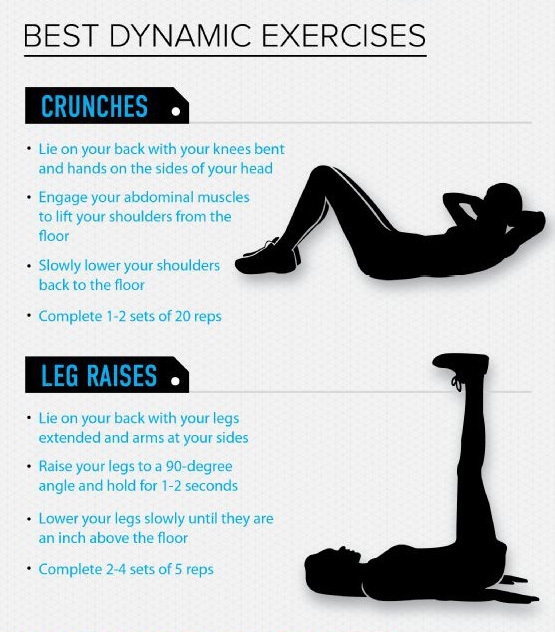 As you get stronger this exercise can be performed in various positions. The crunch is one of the most common abdominal exercises. 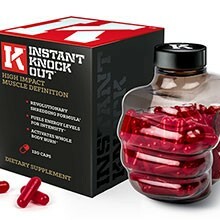 It primarily works the rectus abdominis muscle and also works the obliques. Unlike the sit-up, in a proper crunch, the lower back stays on the floor. This is said by scientific literature to eliminate any involvement by the hip flexors, and make the crunch an effective isolation exercise for the abdominals. The leg raise is a strength training exercise used for strengthening the rectus abdominis and hip flexors. It is also potentially the easiest to use bad form on, because users may use a swinging motion to ‘cheat’ by building up momentum. If the abs are not properly engaged, the spine can easily hyperextend and go into anterior pelvic tilt. It should be going into posterior pelvic tilt if the movement is being done to target the rectus abdominis. Impressive! 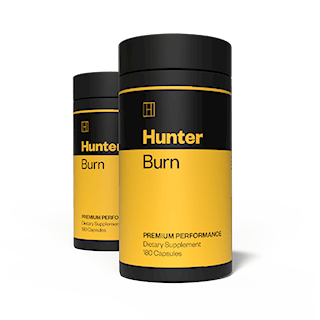 Built to Live Long and Healthy!